WASHINGTON—Cardinal Daniel N. DiNardo of Galveston-Houston, president of the U.S. Conference of Catholic Bishops (USCCB), along with USCCB vice-president, Archbishop José H. Gomez of Los Angeles, and Bishop Joe S. Vásquez, chairman, USCCB Committee on Migration, have issued a call to U.S. Catholics and people of good will across the nation to take part in a “Call-in-Day” on February 26 for the Protection of Dreamers. The USCCB has also created a series of videos available on its YouTube channel and Facebook.com/USCCB. 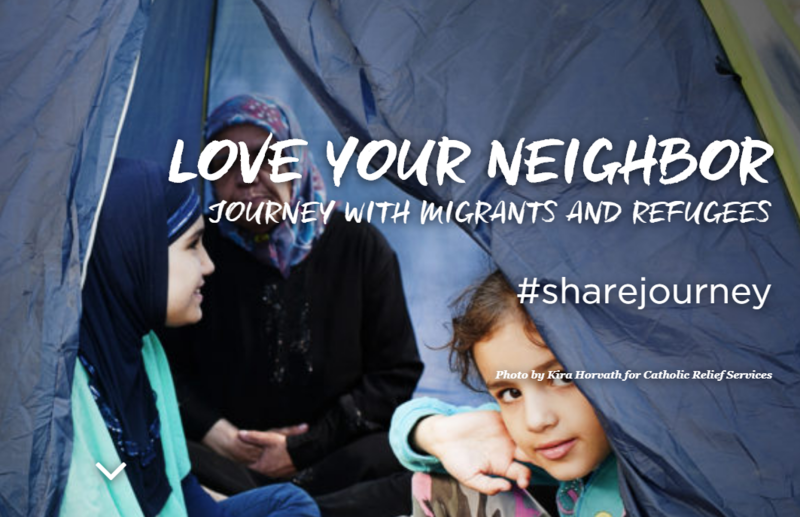 https://justiceforimmigrants.org/ and https://www.sharejourney.org/. . . .